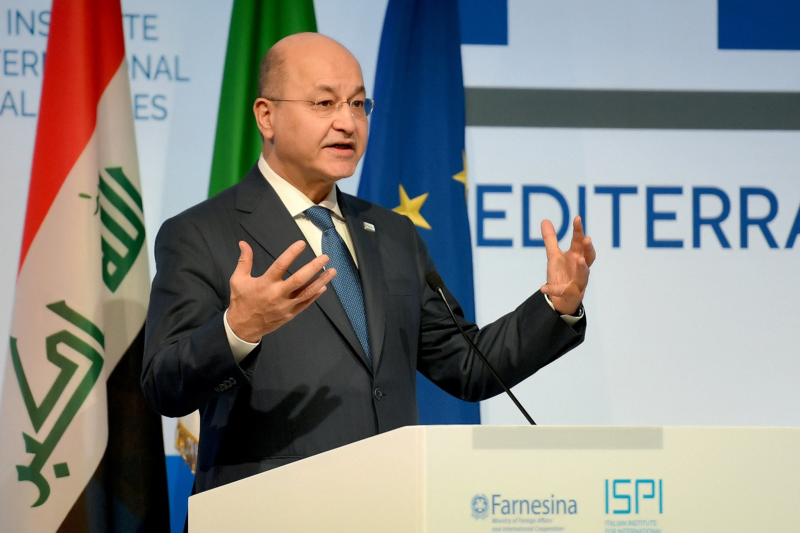 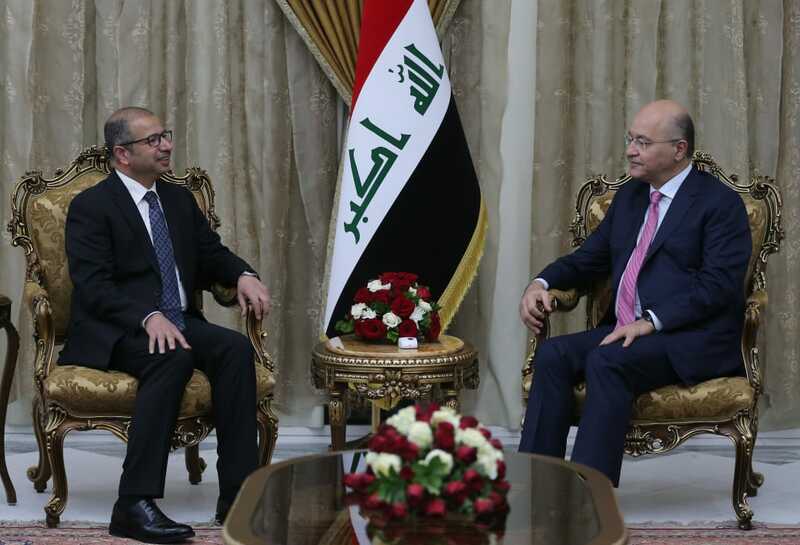 President Barham Salih received Mr. Salim al-Jubouri, the Head of Civil Society for Reform Party, at the Presidential Office in Baghdad on Wednesday April 10, 2019. 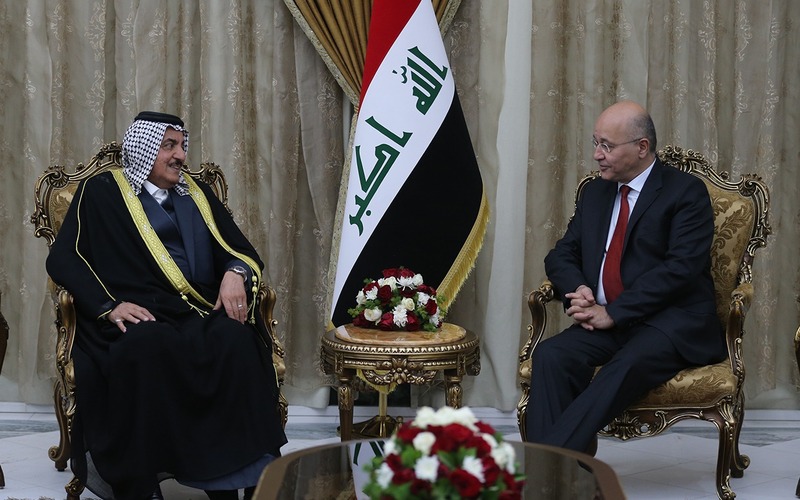 During the meeting, they conferred about the political and security developments in the country and the openness of Iraq towards its Arab and regional surrounding thus to enhance the status of the country and its leading role. 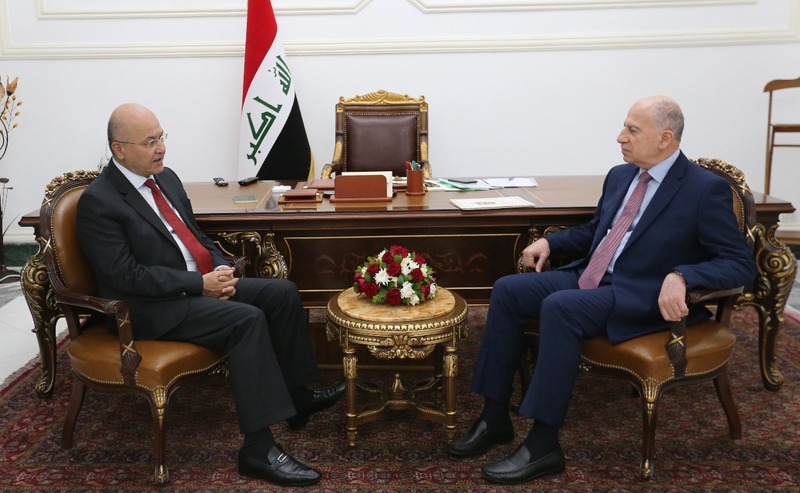 They also discussed the events taking place in the region and emphasized the policy of distancing Iraq from any polarization and adopting a policy of fruitful and constructive dialogue with all sides.